When you remove the fish bone of palm sized cutlassfish and put it into your mouth, the soft flesh fills the inside of your mouth. It’s soft enough to make you feel like you&apos;re chewing or swallowing it. 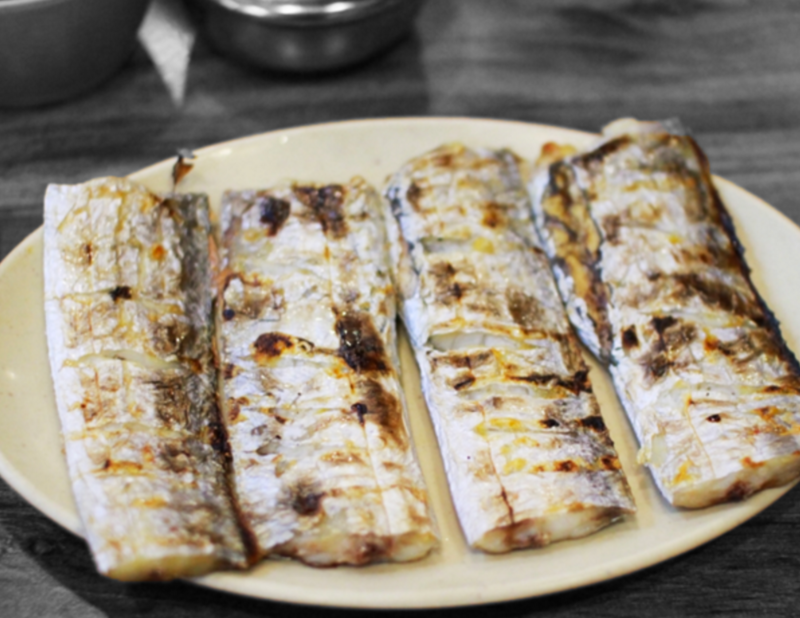 People of all ages and both sexes can enjoy the high quality cutlassfish which has thick size, soft texture and its unique light taste without fishy smell.